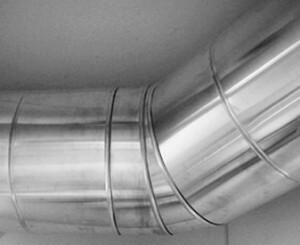 San Francisco Bay Area’s expert for all your heating, furnace, sheet metal and duct work needs! 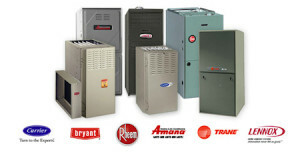 Paramount provides new heater and furnace installation, repair, custom duct work & sheet metal. We provide both residential and commercial services, including work with hospitals and restaurants. We service Sonoma County, San Francisco, Marin County, and San Mateo County and work with business owners, property managers, developers, and homeowners alike. Whether you’re considering a single baseboard heater or planning a new build with central heating, we can help. We’ve helped thousands of customers and have the expertise to help guide you to what will work best for your situation and needs.